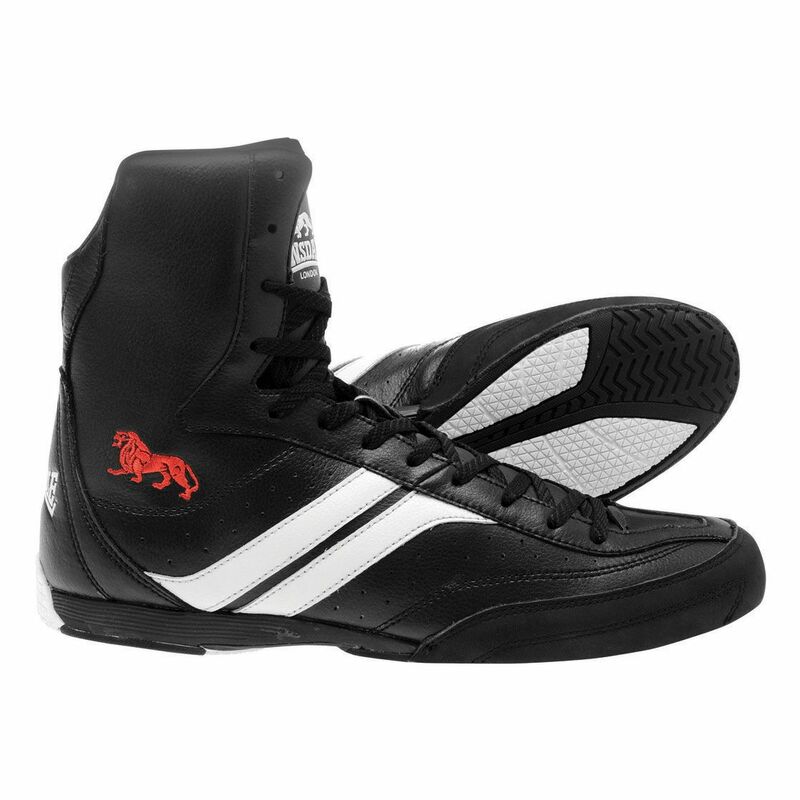 The Lonsdale Destroyer boxing boots have a high quality leather upper and a durable nubuck leather toe cap. They feature a lace up design and offer a TPR/gum outsole for superior grip traction. The cushioned footbed provides added comfort, while the sleek last guarantees improved performance. for submitting product review about Lonsdale Destroyer Boxing Boots.